Get breathable waterproof coverage in a style that packs down easily into your backpack or bag. Perfect for rainy kids' soccer games, backpacking adventures, or morning commutes. 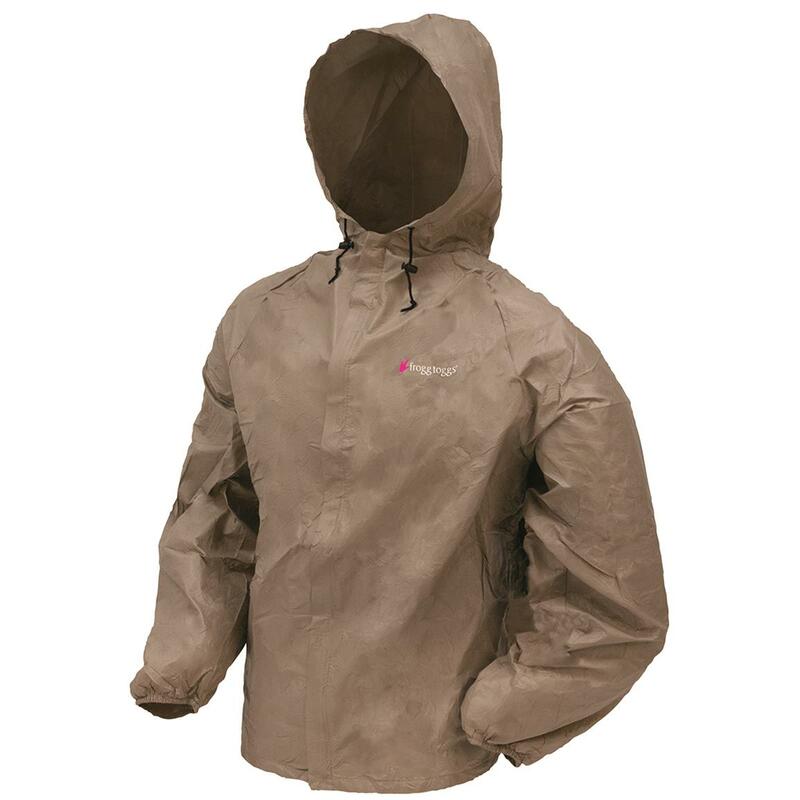 Don't mess with cheap ponchos, get this lightweight rain Jacket instead!